Some of your encounters in Kether will not be with humans. Many forms of consciousness reside here. It would be quite normal to meet beings of pure light, beings that are not human or humanoid in form, even the “Gray” aliens as they are called, can show up here. This makes Starship Ithos an execellent place to get used to meeting the unknown and different. “Starship Ithos” is an extraterrestrial starship. As it is a space ship, it can be in a different place in the galaxy at any given time. But even though it moves around, it can always be reached through the Kether Transit Hub. If you look up on the destination board in the “Open Mysteries Terminal” (where the stargates are) you may see Starship Ithos on the destination board, and wonder what is there. “Starship Ithos” is a meditation class starship. That means the entire ship is dedicated to meditation. Now you may find this idea a bit strange that an intergalactic fleet would have a whole starship for just meditation, so let me explain. Reality Creating and the power of thought form is a well known force in the universe. The more advanced the civilization, the more they are aware of the power of thought. It is a concept that human science has not yet embraced, but for other civilizations the power of consciousness is well known. The purpose of the meditation class starship is to bring help, healing, and spiritual assistance to any part of the galaxy that needs it. If there is some crisis going on, the ship is moved there and the advanced meditators on board will go to work to help heal the fabric of space and time using nothing other than the power of their mind. When they are not helping out needy places in the galaxy, the ship and its meditation staff will work on other dimensions, realities, probabilites and just work to anchor as much spiritual energy into physical reality that they can. It is quite prestigious work to be considered for such a posting. Just to be able to step onto this ship you have to be vibrating at the Kether frequency. No one can get on that is of a low vibration or they will disrupt the delicate spiritual work that goes on here. Travel to Starhip Ithos via the Kether Transit Hub, Open Mysteries Terminal. Look for the depature stargate, then enter that stargate when you are ready. When you get there look for the Master of the Ship. He can help you to find a meditation chamber that you can use. Or, if this is your first time here, you may want to request a tour of the ship, to help you become more familiar with it and meet some of the other entities on it. Keep in mind that some of the beings you meet may not look human. It is also possible to meet Altazar, the Ashtar Command’s liaison to the human community*. Another thing you can do here is learn more about travel meditation. The people here are all experts in traveling to other dimensions, probabilities, even to other galaxies, if your meditation skills and vibration are high enough. Up until this point in our Tree of Life journey, we have stayed mostly local and had some experience with alternate reality and probilities traveling. Here on Starship Ithos, you can ask and learn from master meditators on how to widen and improve your meditation skills. Meditating while within a travel meditation is a new and unique idea that has surprising results. 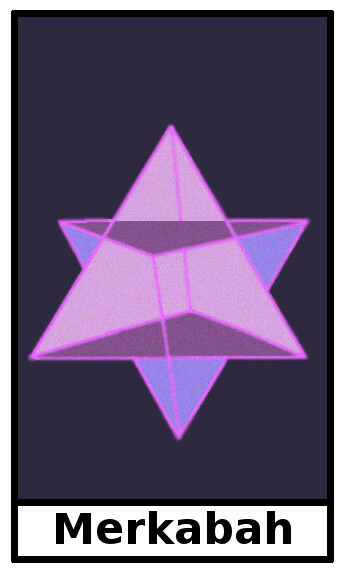 There are other places in the Tree of Life tarot that you can travel meditate too and then mediate from, like your Hermit’s Cave, the Hall of Silence in Kether Citadel and now the meditation room in Ithos Starship. When you use this mechanism, it is much easier to reach higher/alternate levels of meditation then you could with a simple mediation or travel meditation. Some places you travel meditate too can serve as a jump point to higher states of being or more exotic places. Starship Ithos certainly can help you with the more exotic kind of meditations. Engine Room: contains the pool of sacred energy from ascended masters. Meditators can draw upon it to help send healing energy where it is needed on the planet. Room of Light: contains violet and white healing light that is used to kill parasites and alleviate physical suffering. Communication Bay: Can receive and transmit meditation mental waves to and from the ship. Sometimes the energy is sent from here to help some area that needs it. Other times the dish will collect energy from distant stars and channel it into the meditation chambers. 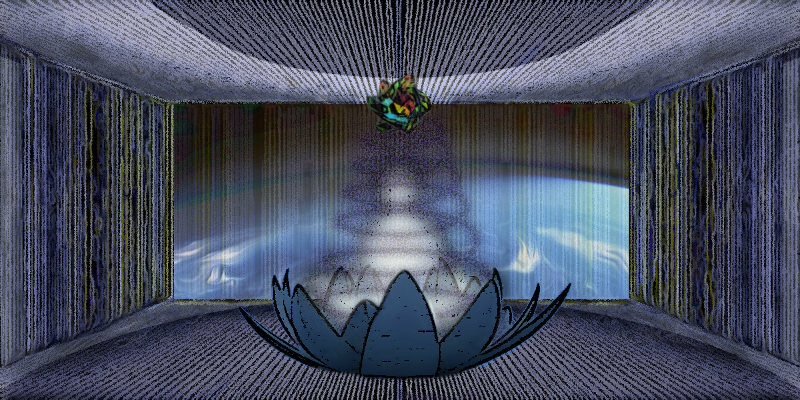 Rebirthing Tank: Located in the center of the ship, a place to go and be washed clean of lower energies and reborn into something new. *The Ashtar command is a group of extraterrestrial worlds dedicated to bringing spirit to places that need it and to help render assistance and aid. It is made up of several core worlds that included several species, not all of which are humanoid.